And just like that, tomorrow is September. While Fall doesn't start for a few weeks, I think we can all agree that Labor Day Weekend marks the unofficial end of Summer. Therefore, it's time to make the most of it. Here are a few of our most popular recipes we suggest you make during the final days of Summer 2016! At first glance these may look like your standard Bagels & Lox, but it's actually Salt Roasted Carrots and Cashew Cream Cheese. A delicious breakfast treat, whether you're vegan or not! 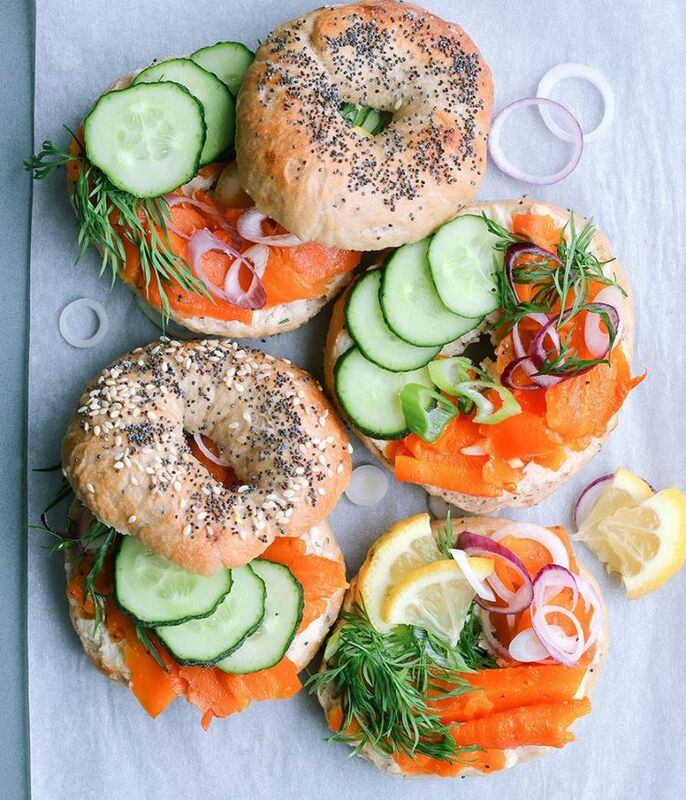 Make batch of the carrot lox to serve along side traditional smoked salmon for guests this long weekend. 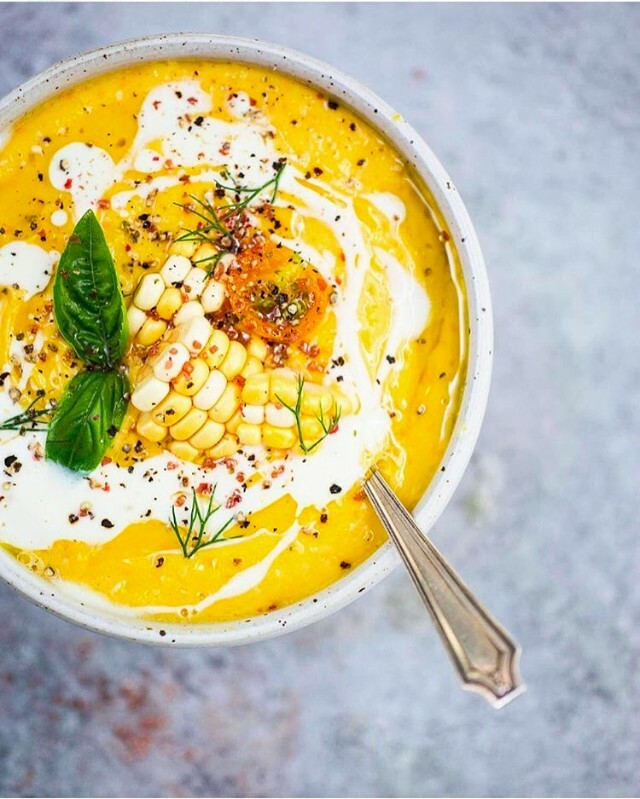 With fewer than 10 ingredients this Spicy Corn, Yellow Tomato & White Bean Gazpacho can be in your bowl in just 30 minutes! 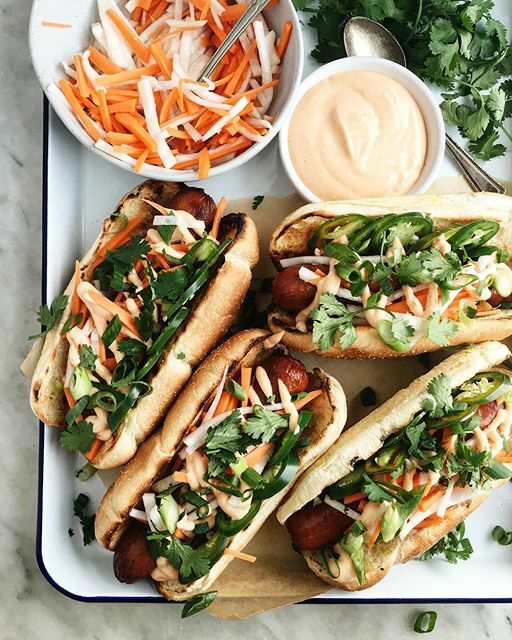 Hot Dogs topped with Pickled Carrots, Daikon, Jalapeños, Cilantro, Sriracha Mayo & Scallions. The perfect (& super easy) way to dress up standard grilled dogs this weekend. The batter is filled with sweet shredded nectarines for an irresistible texture & flavor, plus, it's vegan! Click here to follow our main account @thefeedfeed on Instagram. 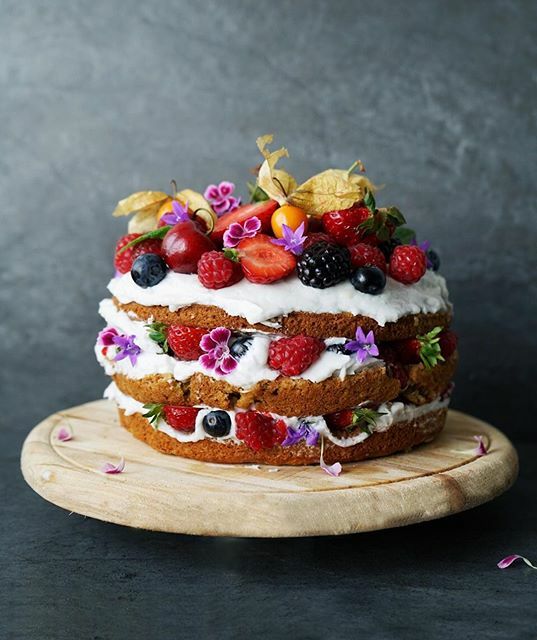 We also have a Vegan Account on Instagram @thefeedfeed.vegan Click here to follow our Vegan Account. 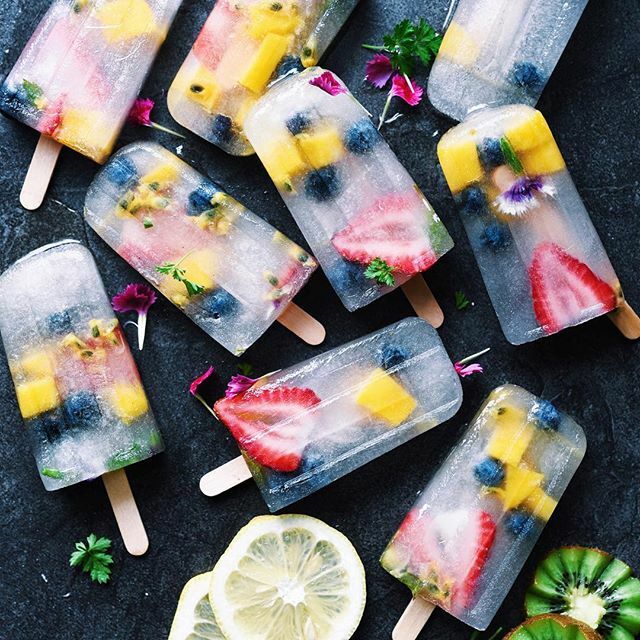 Doesn't get much more refreshing (or easier) than these hydrating coconut water pops! You can use whatever fresh fruit you have on hand. 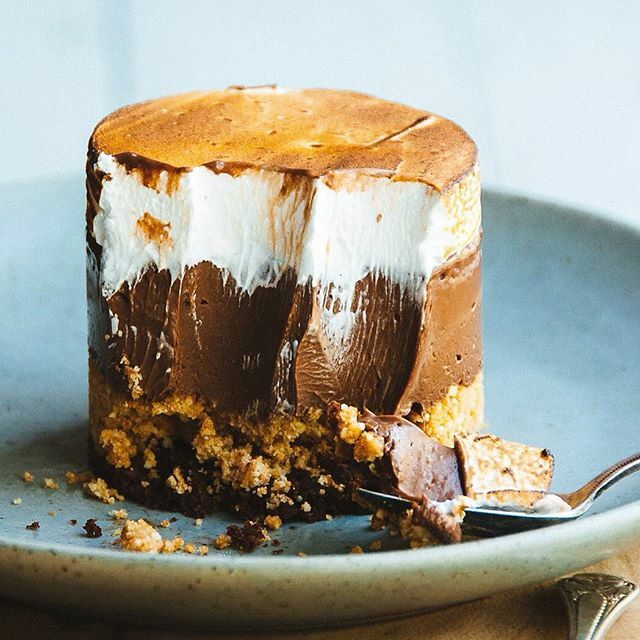 And a Chocolate Account @thefeedfeed.chocolate because who doesn't love Chocolate? Click here to follow our Chocolate Instagram. This upgrade on the summer classic is begging for you to take a bite! Yep, we've also got a Gluten Free account! 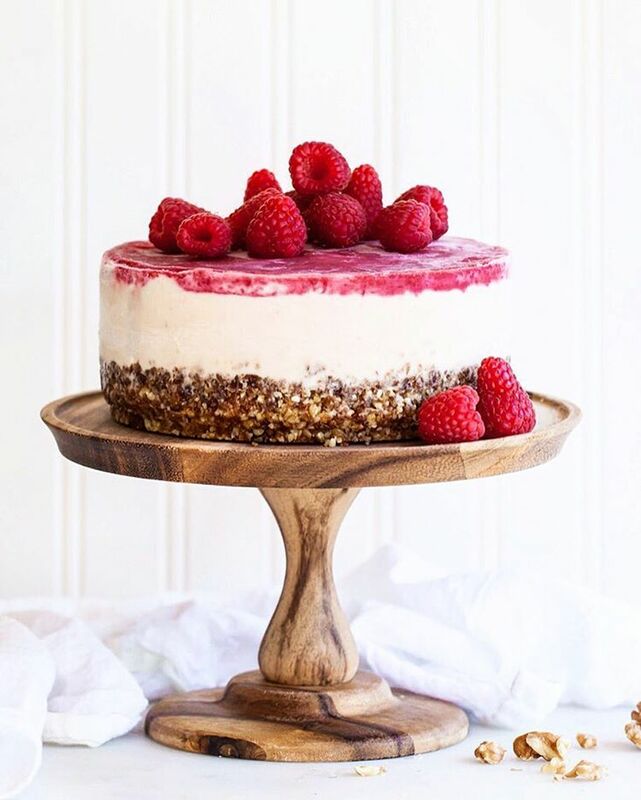 Click here to follow@thefeedfeed.glutenfree on Instagram. With only six ingredients, you should really add this no-bake, gluten free & vegan dessert to your weekend plans! Looking for a daily cocktail recipe for your @thefeedfeed.cocktails Click here to follow this account on Instagram. 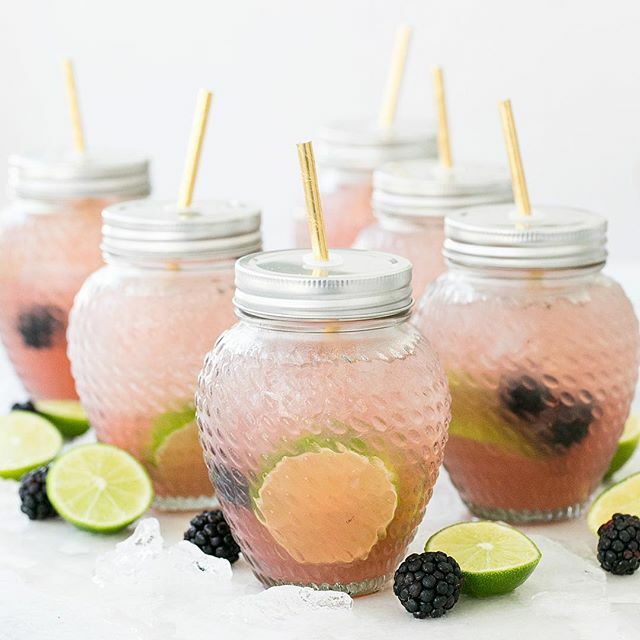 Making a batch cocktail is the way to go when serving a crowd! This one features homemade sweet and sour mix, so consider making a double batch to use in other cocktails over the long weekend. How to videos take all the guess work out of a recipe...so follow @thefeedfeed.videos on Instagram for one daily recipe video. 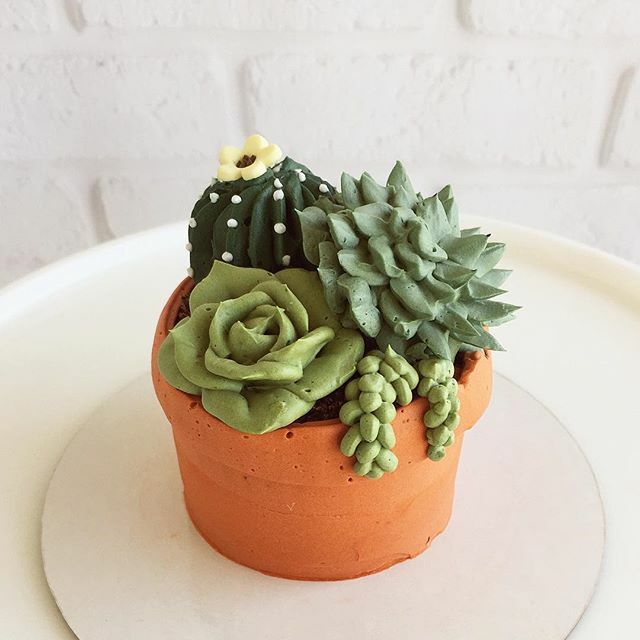 Click here for a classic Chocolate Cupcake Recipe, and here to watch the video demonstration of how to make these adorable succulent cupcakes!